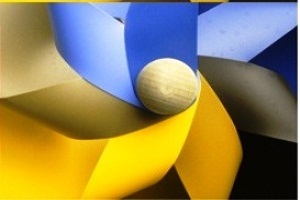 Blurred Vision after Cataract Surgery: Causes | How long after Cataract Surgery is Vision Blurry? Most cataract surgeries give successful results but in some cases, after a cataract surgery, the patient may start to face difficulties with his/her vision again. 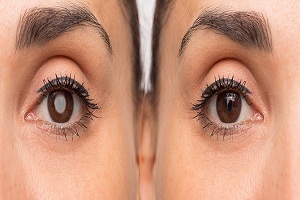 He or she may experience blurred vision, glares and other vision problems which are though uncommon after the surgery. 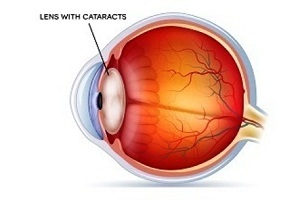 Cataract surgery is a short procedure and is straightforward in its approach. A single surgery usually takes between 15-20 minutes. 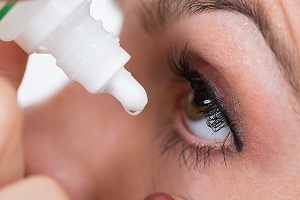 Patients are treated under local anesthetic eye drops. After the surgery, the patient may experience blurry vision but it goes away with time. And this duration usually varies from person to person. Some people take hours while in other cases blurry vision decreases within days. It is only in some rare cases that a patient complains about the blurry vision for longer periods. This happens in very rare cases. Blurred vision is caused mostly by dry eye scan. In such cases, artificial tears such as Systane or Refresh tears are recommended 3-4 times a day or as directed by an ophthalmologist. Swelling of the retina also contributes significantly to the blurred vision. Such swelling usually occurs a few weeks after the cataract surgery. See also: How Is Your Cataract Treated? PCO is also considered one of the main factors responsible for blurred vision after the cataract surgery. 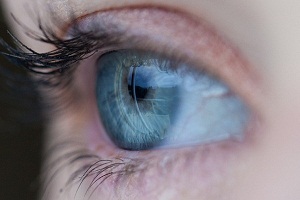 The condition is commonly referred to as “secondary cataract," because of the cloudy effect it causes on the elastic-like capsular bag that holds the lens of the eye in place. 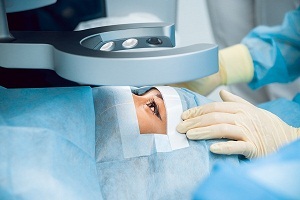 Most of the complications from cataract surgery are minor and manageable. Posterior Capsule Opacity (PCO) is one such complication which can also be treated. It is not a cataract, but the symptoms do match with the symptoms of cataracts. 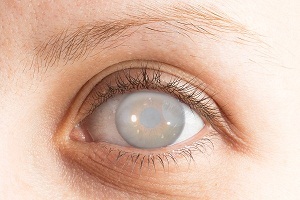 During a cataract surgery, the surgeon opens the front portion of the capsule and removes the natural lens to replace it with the intraocular lens. The capsule holds the intraocular lens and serves as a protective barrier for the back of the eye. PCO happens when the back of the lens capsule thickens. In this process, more cells grow over the back of the capsule causing it to thicken. 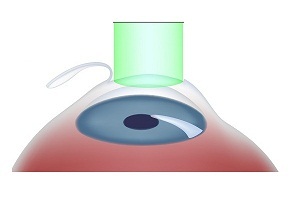 Thickening of the capsule does not allow the appropriate light to travel through to the retina at the back of the eye. This causes the problems with bright lights. Posterior lens capsule opacification is fairly common. Once treated, it does not cause any long-term problems with the sight. The most effective treatment for PCO is YAG Capsulotomy. 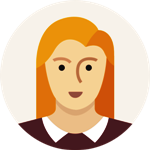 It is a painless process and normally it takes about 15-20 minutes. This makes the light to once again pass directly to the retina and helps to restore vision back to what it was soon after the original cataract procedure. 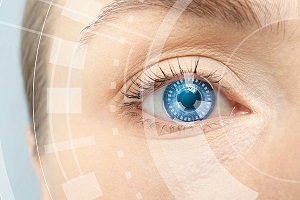 How to prevent the blurred vision after cataract surgery? Research says that using a square artificial lens instead of rounded edge lens can decrease the chances of someone developing posterior lens capsule opacification. The reason for this is that the square edge of the lens makes it difficult for cells to grow across the back of your capsule. 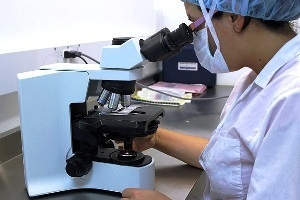 Therefore, in order to reduce the risk, most lenses are now manufactured with a square edge. Retinal Cells Grown in Lab Provide Clues to Color Blindness Treatment Scientists have become successful in growing human retinal cells in the laboratories. 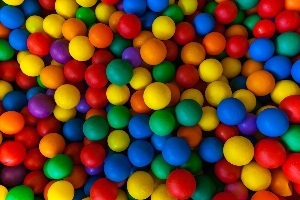 This is a big achievement and an atempt to understand the basis of color vision in. . . .
Red-Blue Color Blindness Is there red blue color blindness? 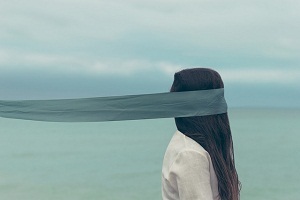 There are three main kinds of color blindness primarily depending on the types of photopigment defects in the three different kinds of cones of. . . .
Diabetic Retinopathy: Causes, Symptoms, Diagnosis, Treatment, Complications What is diabetic retinopathy? Diabetic retinopathy is a chronic and progressive condition of the eye caused as a complication of diabetes, leading to damage of the. . . .